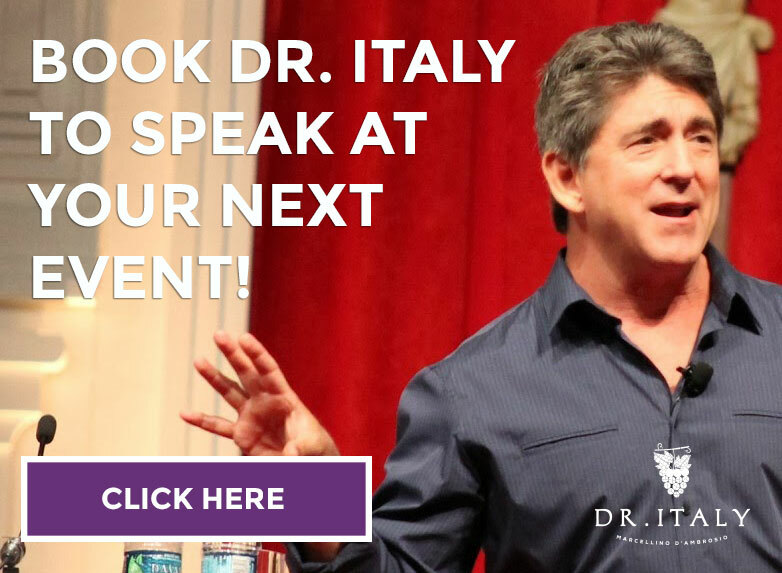 Why choose Dr. Italy to speak to clergy? Marcellino spent seven years living with priests and seminarians before discerning the call to marriage and family life. 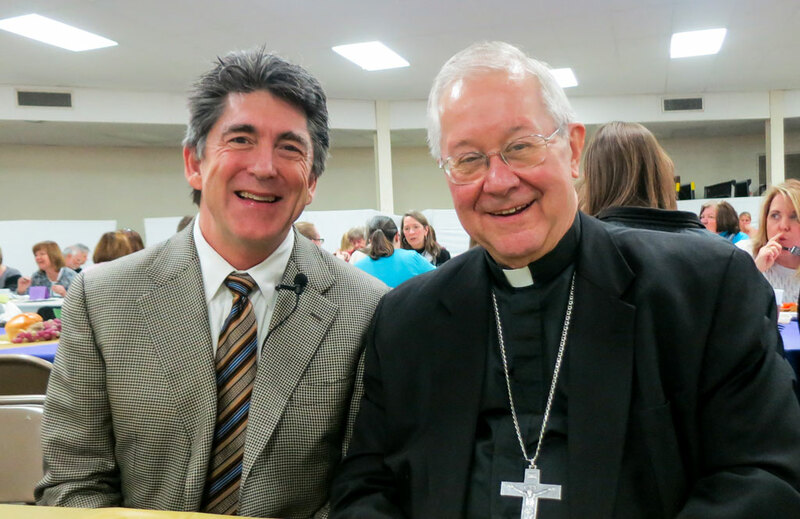 In his years as a professor at the University of Dallas, he taught both seminarians, deacons, and deacon candidates. All this plus pastoral experience in hospitals, universities, and serving Hispanic immigrants in the inner city, has given him a passion for providing spiritual refreshment and ongoing education to clergy. Dr. D’Ambrosio’s particular value as a speaker to clergy is the way he intergrates theological and spiritual depth with sensitivity to practical pastoral issues, all with a delivery style that is refreshing and even entertaining. One of his top priorities in the years to come is the formation and continuing education of deacons. For a complete description of these talks and a full list of Dr. Italy’s topics, see his topics page.